The last couple of weeks I’ve been posting articles about how to generate traffic, first outlining the value of Pay Per Click (PPC) marketing, and then going through the pros and cons of media buying. 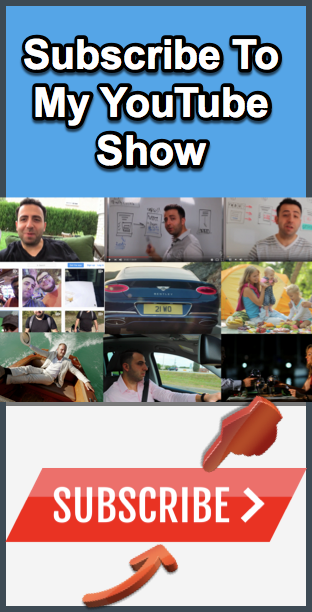 I always encourage the entrepreneurs that I coach to diversify their approach as much as possible and to test different methods, so with that in mind, I wanted to introduce you to contextual advertising. Contextual advertising is kind of like a combination of PPC and media buying. With PPC, you buy Adwords that pop up when users search a specific topic; with media buying you purchase space for banner ads on sites related to your field. Contextual advertising is where you set up a service of similar to PPC, but rather than words, you load up banner ads that are then used to populate the banner spaces of blogs and websites that have signed up for Google Adsense. This can cost a little more money, and you need to do a little more testing to make it work efficiently. 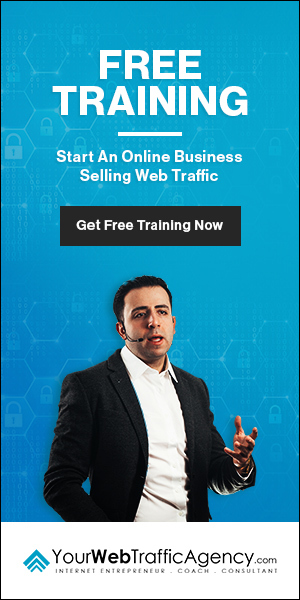 I’ve used this with some success in the past, but I only recommend it to people who have already seen success with both PPC and media buying and are seeking to expand the ways they drive traffic to their site. 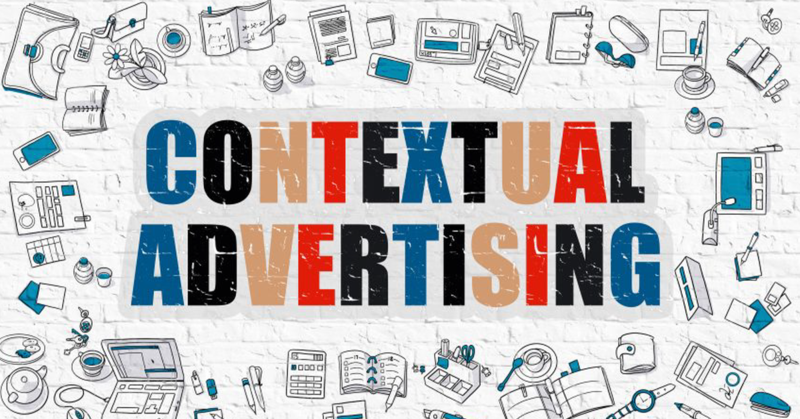 Before investing any money in this method, let’s go through the ins and outs of contextual advertising. What happens with contextual advertising is similar to what happens with PPC. You create some banner ads for your site, and then create a campaign through Google, Bing, Yahoo, or another similar service provider. They have any number of clients with blogs or website, with Google having the most. Now these websites might not get a lot of traffic individually, but they do get targeted traffic. With a small readership, their space isn’t valuable enough to offer media buying, so instead they sell their space to Google or similar company. Google, or Bing then have tens of thousands of websites that collectively get millions of visitors. Individually, they are worthless, but when combined they get more traffic than some of the mostly highly ranked sites in a given niche. When you load up a campaign, rather than your banners showing up on search queries, like what happens with Adwords, the banner loads up on sites that have keywords related to those you have selected for your campaign. People see the ads, click on your site, and targeted traffic comes straight to you. 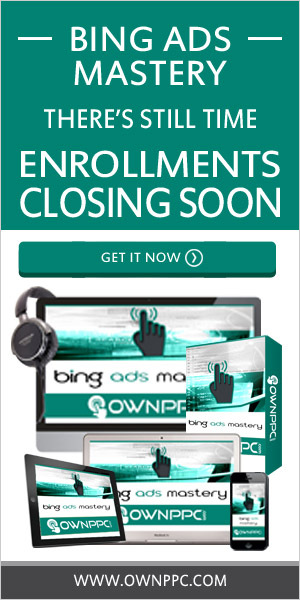 When you sign up for your ads, there are two ways to go about it. You can pay per impression, or per click. This is the beauty of contextual advertising, because it offers the best of PPC, where you only pay when people visit your site, with the benefits of media buying, where you can get multiple clicks for the same price. If you pay for impression, your ad will load up for a set number of viewers. If you get a high click rate on those views, you can get more clicks than you might have through PPC. However, if the ad is ineffective, you might not get any clicks, in which case, you can opt for PPC so that you only have to pay when you get traffic. You can test your ads, and if they are getting a significant number of clicks, you can pay for impressions. If they aren’t getting a high click-through rate, you can pay per click instead. There are a number of benefits to this. One, you get targeted traffic. These are sites that have included keywords related to your niche, and so their readers and people who land on their page after a search inquiry where they are looking up those same keywords. When you consider that you are likely going to be working with Google, Bing, or Yahoo, you have the added benefit of the most advanced algorithms on the planet. They want the ads to work, so they pick the best spaces for your ads. You also get your ads on sites that have small, but intimate traffic. Often times, the visitors are friends of the publishers, which means they are sometimes more likely to click on an ad to support their friends. It is also affordable, so if you have banner ads, you can set up campaigns that are pretty cheap, though I find that Bing and Yahoo are better priced than Google and can potentially get you more clicks per dollar. One of the cons to this is that you have to have effective banner ads. Some sites have as many as three or four ads on their site, so you are competing with them. As a result, your ad will have to stand out. You might not be a graphic designer, and you might not be good with photoshop, but you can get a good banner ad for relatively little through sites like Design Crowd. Just post your requirements and text on the site, and then let graphic designers compete for your cash with proposed banners, which would make it affordable as this can be done for as little at $50. This added cost is a necessity if you have decided to go with contextual advertising. Another issues is that though the ads are targeted, there is room for error. While the algorithms won’t be posting travel ads to New York when you visit a fan page for Brooklyn Nine Nine, if you are in a polarized field, it might be hard for the algorithm to tell whether the site your ad is being hosted by shares the same views as you do. For instance, you might have an atheist writing an article about the Bible, but a Bible study course might pop up on the website. Chances are the people visiting that site are the least likely people to click on that ad, but by and large, this kind of thing is not an issue. The other issue is that Google has very strict policies, and if they think you’ve violated one of them, they might oust you before you see any results. For anybody just starting out, I strongly recommend PPC before getting involved with contextual buying, and likewise suggests exploring media buying to get some experience with banner ads, but if you’ve gotten your feet wet and you feel like you are ready to spread out and diversify, contextual advertising if definitely a method that can get you some serious traffic. Don’t be too disappointed if the results aren’t what you expect at first, and don’t sink in any more than you can afford to lose, because it can take a little more time refine the process than it does with PPC, but a lot of the same principles apply. If you found this article helpful and would like updates on my latest posts, be sure to follow my on Twitter @MikeBashi, or sign up for my RSS feed at the top of the page.